Professional Roofing Specialists in Oxford | Everroof Ltd.
Are you looking for a trusted roofing specialist in Oxford? Then look no further than EverRoof. We are a leading roofing company that specialises in providing expert roofing services to both domestic and commercial clients. With a vast experience of over 50 years, we are experts you can count upon for all your roofing needs. Our team of qualified specialists have the expertise and knowledge to provide reliable roofing solutions at affordable prices. As a leading roofing company, we are fully committed to giving you the best service that the roofing industry has to offer. Whether you need a new roof installation or want to replace your existing roof, we have got the expertise to suit all your requirements. We are that confident in our products that we provide a 10-year guarantee against material defects and workmanship to give you the peace of mind you desire. We take pride in our proven record and understand that we are only as good as our work. Keeping this in mind, our experienced roofing specialists in Oxford specialise in providing a wide range of professional roofing services. Our experts work in accordance to the highest standards of the industry to ensure that the roofing services offered by us exceed your expectations. Big or small, we can help our customers with the planning, design and installation of every roof. 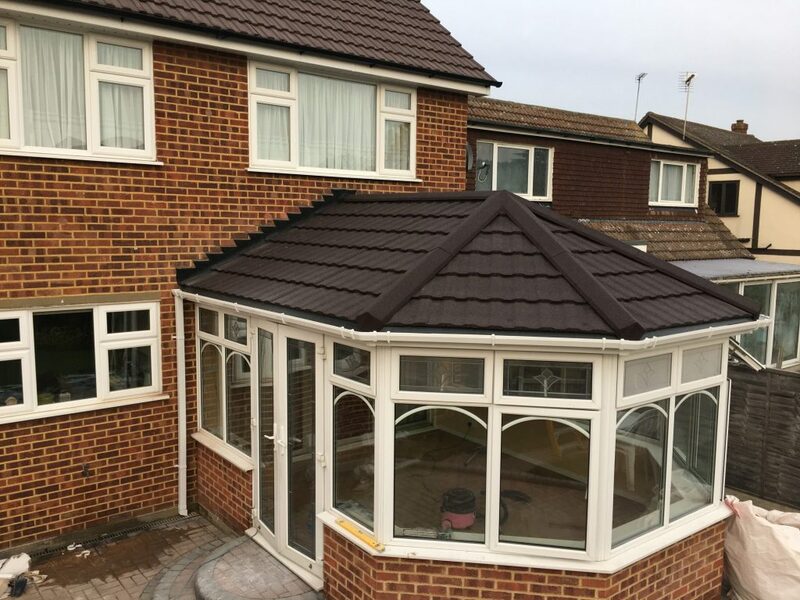 As roofing specialists, we can help you turn your dream of having a multi-purpose and multi-functional conservatory roof into a reality. Each of our roof systems can be used in complete comfort, regardless of what the weather is outside. Made with engineered wood, our roofs are entirely maintenance free and can enhance the appeal of your property. With our roofers by your side, you can be assured of a reliable roofing service with EverRoof.